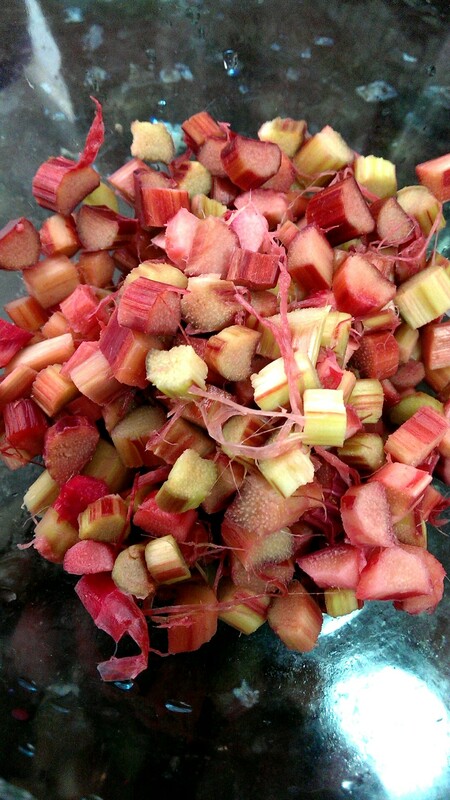 I only discovered rhubarb mid end of 2014! This discovery has resulted in quite a few yummy breakfast creations, that I hope to share with you in future posts. On one particular hang out session, she was preparing to make rhubarb and strawberry tarts. 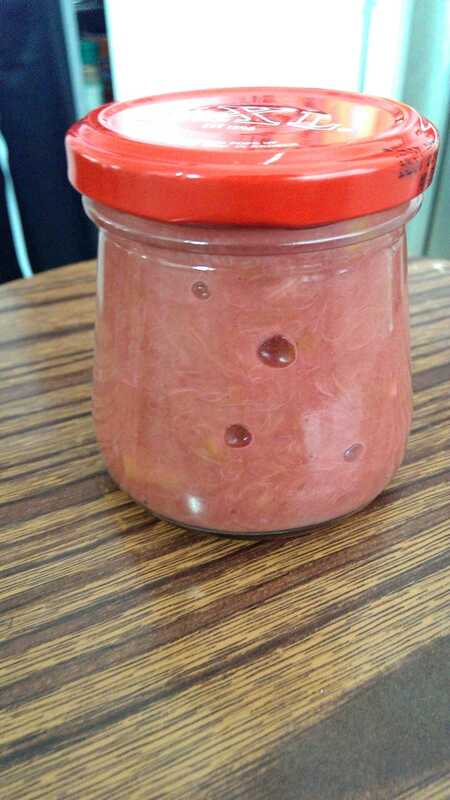 It was here that she introduced this foreign plant, rhubarb. In its raw form rhubarb is extremely tart and unappetizing, but with some love and care… The rhubarb compote created is tart, tangy and sweet all at the same time ^^. It is good with natural yogurt or on oats for breakfast. This encouraged me to go home and try my own version.